Sign Up to Divi Soup! Just complete the quick form below to receive 25 awesome FREE Divi resources, plus all the latest content, news and freebies I send out regularly. 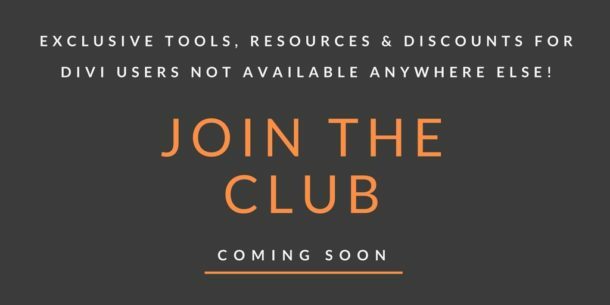 Wondering what the free Resources are? take a look below.